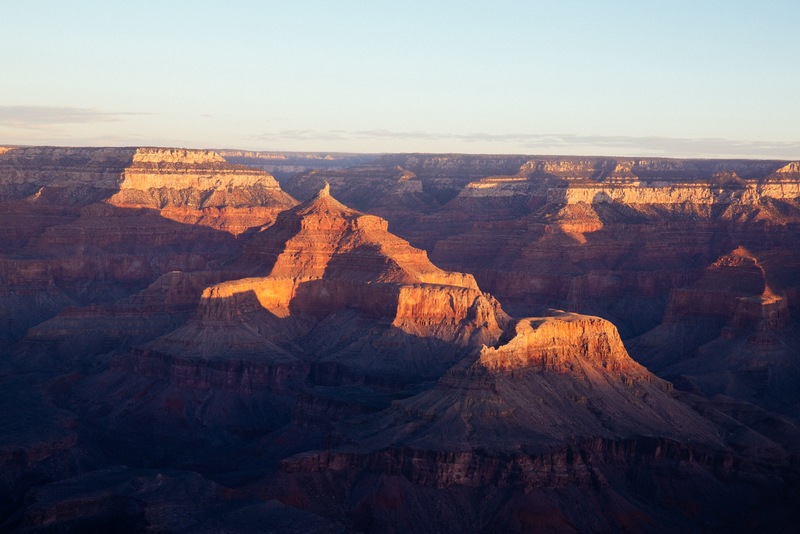 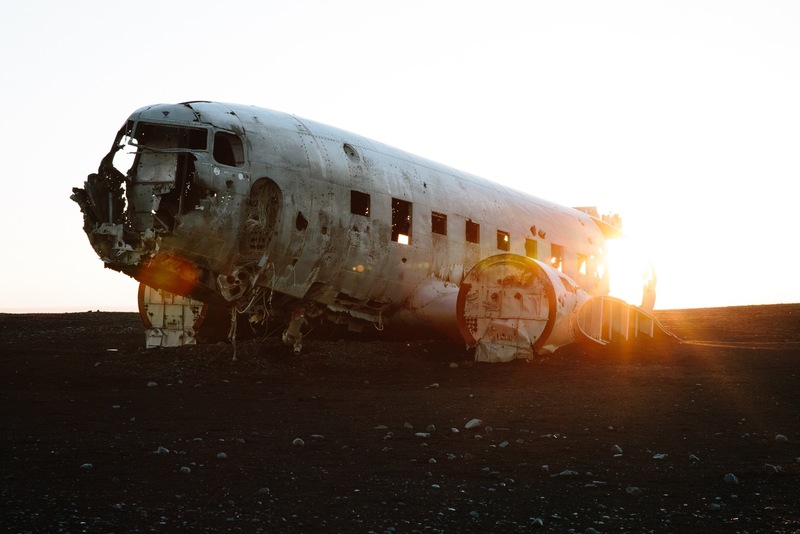 Iceland: Has Instagram ruined the most beautiful place on earth? 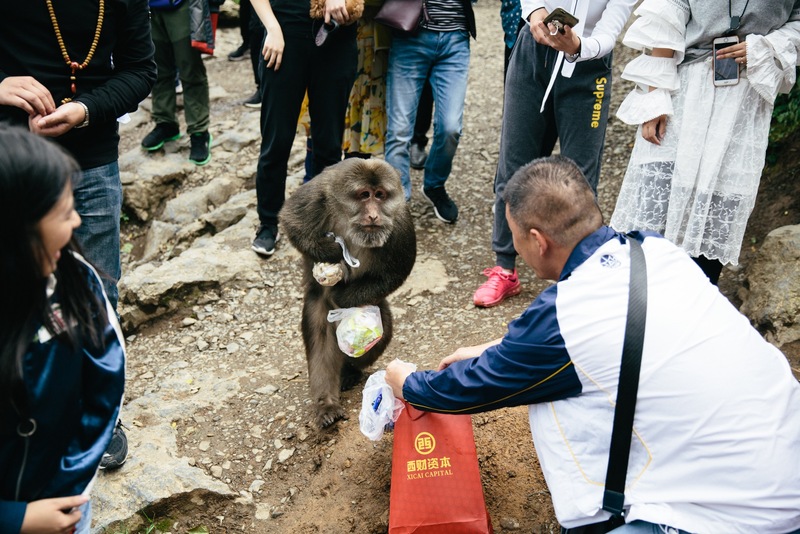 Mount Emei: Attack of the Monkeys? 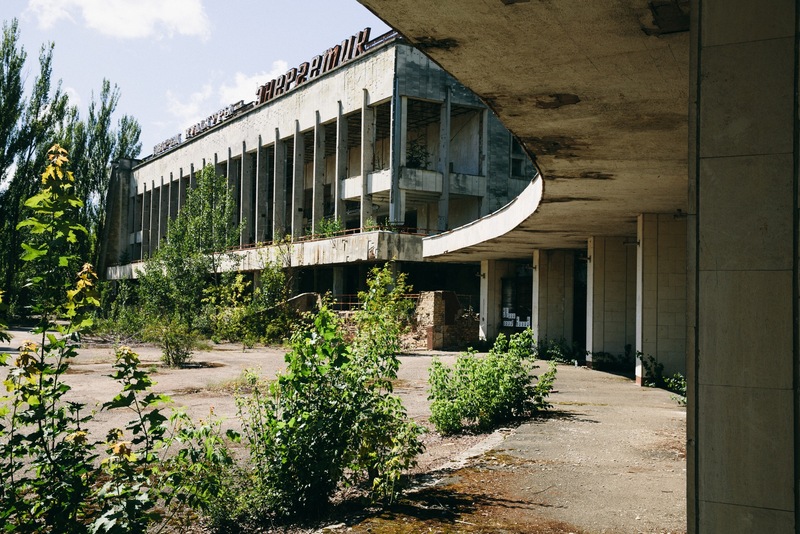 Chernobyl: Ghost town or Ukraine’s most profitable tourist attraction?